Tomorrow is going to be my first #brunchclub event/meeting. 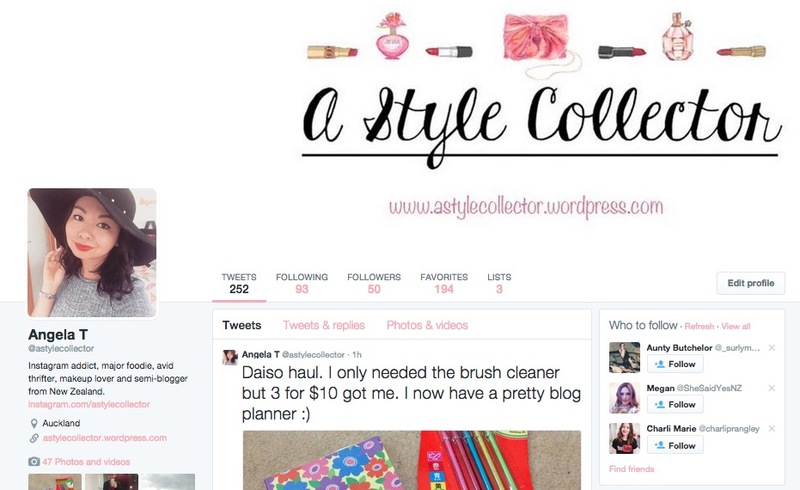 I am so excited to meet other NZ bloggers. I am also a bit nervous but so far, my interactions with the bloggers have been great. The group has such creative and talented people and I can’t wait to meet them. I have heard good things about Loop Dining too so I’m looking forward to a great three-course meal as well. 2. Building my blog and social media presence. I have a long way to go in terms of blogging. There are so many things to learn and it can be quite overwhelming. However, I’m enjoying it so far and I plan on doing this for a while. One of my goals is to improve on other social media such as Instagram, Twitter, Facebook and Pinterest. I have yet to make a Facebook page for my blog but I will get there. For now, I will just bug all my friends there by linking all my blog posts on my personal account. 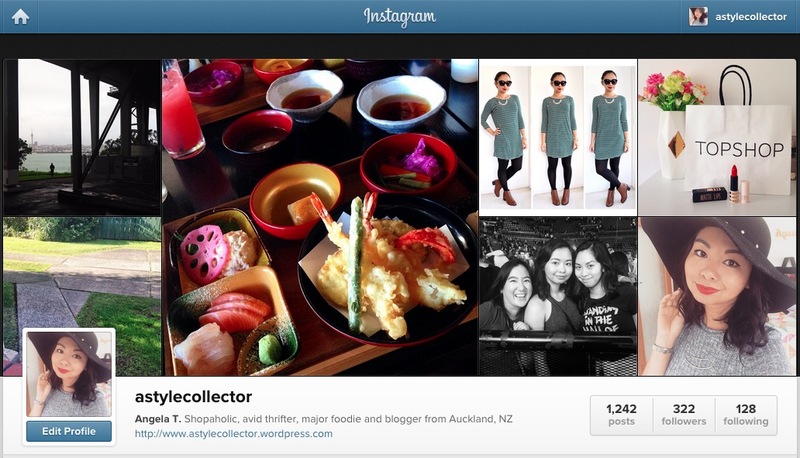 I have changed my Instagram name to A Style Collector now and I would love it if you could check it out and follow me. I post a variety of things from beauty, outfits, food, cats, some scenery and the occasional selfie. 3. Keep making our place a home. I moved out from my parents house in November last year and since then, I have been enjoying making our house a “home”. I’ve loved decorating all the rooms and making this a pleasant place to live. Decorating is never ending for me and I’m looking forward to continuing this. I’m planning on making a home decor/style post soon too so watch out for that. We have been thinking of getting a cat. At the moment, we’re loving our neighbour’s cat but we want our own. We have been thinking about it for a while we need to ask our landlord. We already have a cat door so fingers crossed they let us! We plan on adopting from SPCA as well. I’m excited just thinking about this possibility! I’m in dire need of another holiday. 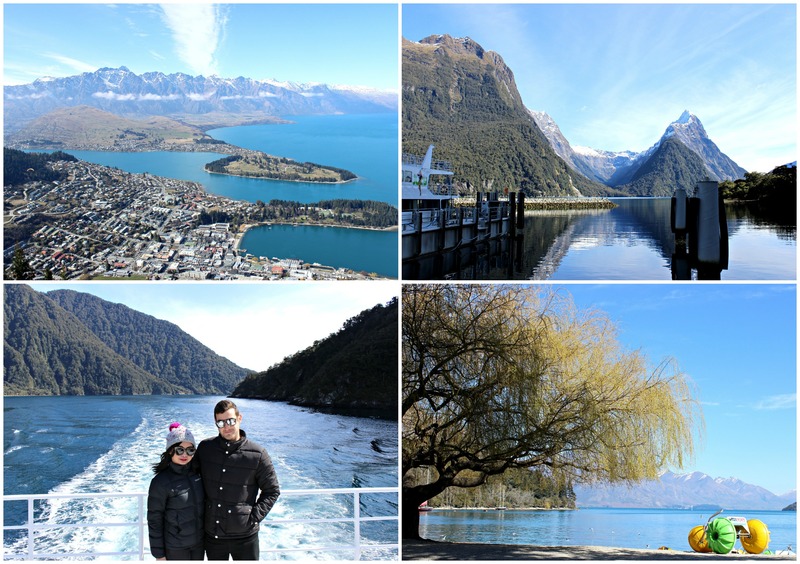 Last year, my partner and I went to Queenstown for the first time and we absolutely fell in love with it. I would go back there in a heartbeat but I’m also keen to go to a different place this year. We’re going to Melbourne in a few months which is a break for me but a work trip for him so we’ll be planning another one hopefully at the end of the year. Those are just the main things I can think of. I’m also seeing Singin’ in the Rain with my sister next week which is exciting!